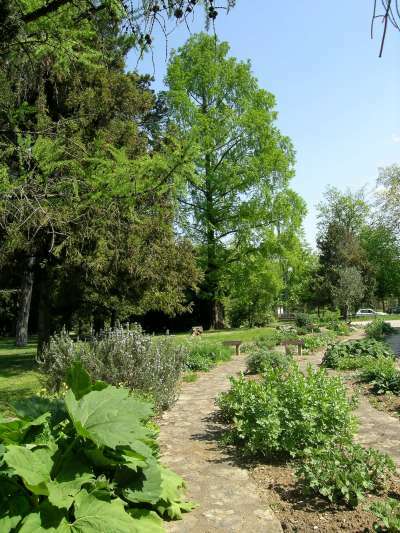 The Botanical Garden of Besançon is a unique place in Franche-Comté. There you can see more than 4000 taxons from all over the world. 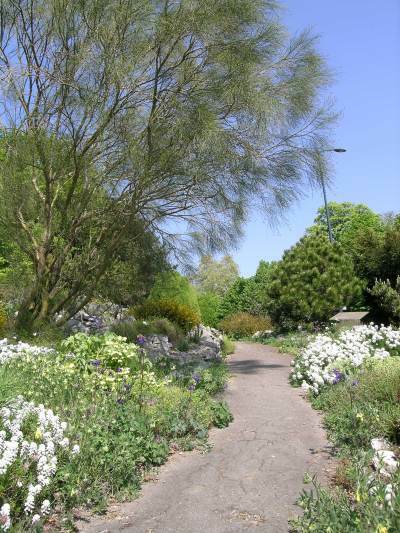 In the open air garden you will be able to have a stroll and improve your knowledge by visiting the usual collections (medicinal plants, arboretum, rock garden, aquatic plants...). You will also have the opportunity to discover the reconstitutions of the natural environment of Franche-Comté ( peat-bog, ungergrowth, limestone cliff-tops, former weatfields...). 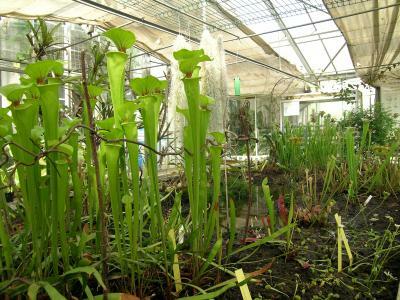 In the greenhouses you will able to escape among food-producing and epiphytic plants ( such as Orchids and Bromeliaceae ) and also carnivorous, myrmecophytic and succulent plants. All the days : 7 am. to 7 pm. Free or guided tours with appointment for groups.